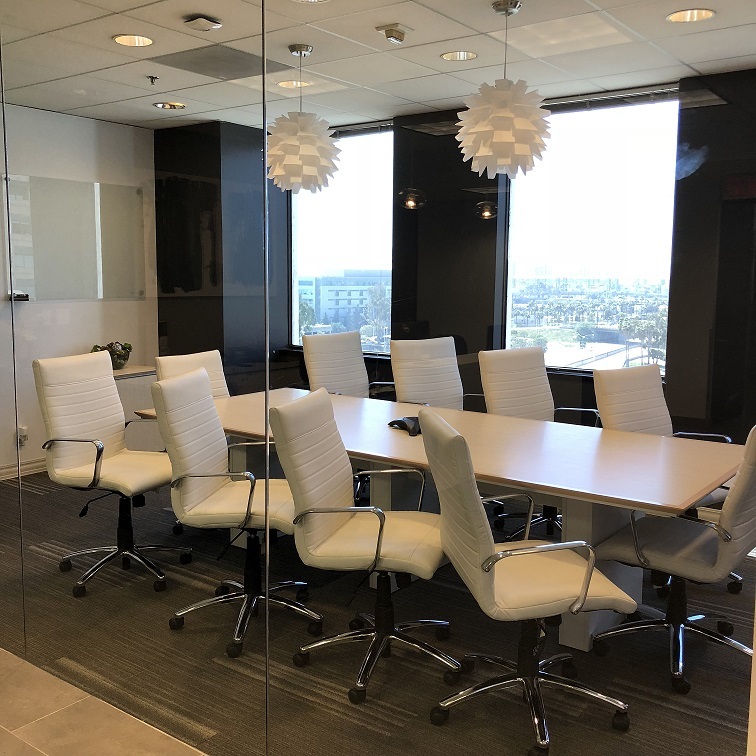 Our Newport Beach office is conveniently located at 120 Newport Center Drive, Newport Beach, CA 92660 and offers ample parking with wheelchair accessible entry. If you are in the Orange County area and looking for an experienced lawyer to represent you in matters such as Family Law, Estate Planning, Civil Litigation or the Appeals process, contact us any time to arrange for a free consultation over the phone or if you prefer by visiting our Newport Beach office. We offer a dedicated legal team who are experienced at working in the Orange County judicial system both with the judges, other attorneys and prosecutors and have developed tactics that prove beneficial to our clients. 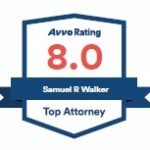 At the law offices of Attorney Sam Walker, you can expect compassionate, dedicated and results driven representation. At the law offices of Sam Walker, we believe that you should be able to get in contact with the attorney handling your case when you questions or concerns. Our paralegals and secretaries will assist you in completing paperwork or going through discovery but when you have a question you will have direct access to the attorney handling your case. We are always happy to take time to answer questions or fill you in on new developments and other case related information. Attorneys with experience representing clients in the Los Angeles & Orange County courts is crucial to obtaining positive results for your case. Our attorneys have a well-established record of success in representing legal matters for settlement, mediation/arbitration or trial in the Los Angeles and Orange County areas. Family Law, Estate Planning, Civil Litigation or Appeals, no matter the type of case or circumstances involved in your case, our attorneys stand with you from day one offering guidance and impeccable legal representation during your time of need. We believe in taking as much of the stress as possible off our client and keeping them informed on every aspect of their case as new developments arise. We believe in providing potential clients with a free consultation to discuss their case and provide them with feedback on the appropriate steps they should take. During the consultation we will have questions for you to help us ensure we will be the perfect match for your case, and should you wish to obtain our legal services, we will provide you with further details on how to do so. Family Law: When working in the area of family law, his clients require assistance with everything from divorce to domestic violence issues. As a family attorney, he understands the sensitive nature of his clients’ cases, and their need for compassionate counsel. Estate Planning: We provide custom tailored wills & trusts to suit your individualized needs. Once your will or trust is created we can provide legal representation to the executor or trustee of your choosing. If you are involved in litigation or elder financial abuse issues arise we can provide superb representation. Civil Litigation: We provide litigation services for any malpractice or professional licensing defense matters and select personal injury matters. We will fight for justice on your behalf and will not waiver from achieving positive results. Appeals: We provide appellate representation for any party who is aggrieved by an erroneous or unjust order or judgment. The law should be interpreted and applied in the manner in which it was intended and we will ensure that your matter receives the attention that it deserves.